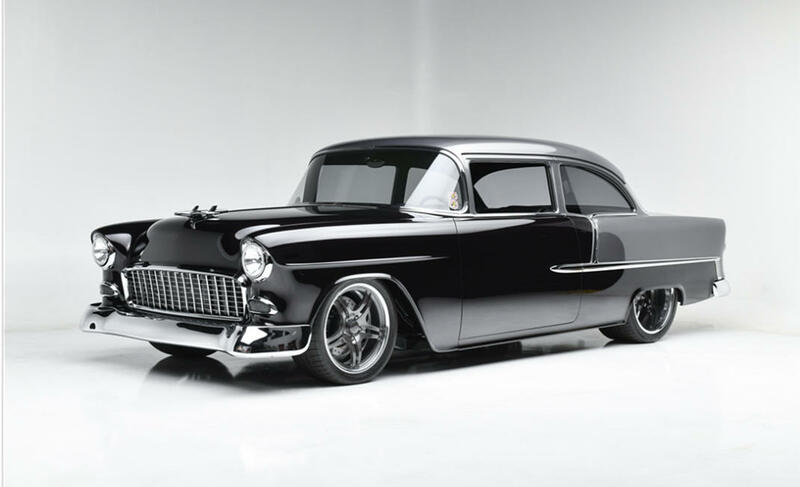 1955 CHEVROLET BEL AIR 2-DOOR POST CUSTOM COUPE "FIERCE FIFTY-FIVE"
This world-class, multi-award-winning 1955 Chevy Bel Air has gone under a four-year restoration before hitting the Scottsdale stage. This no-expense-spared car is one you won’t want to miss. 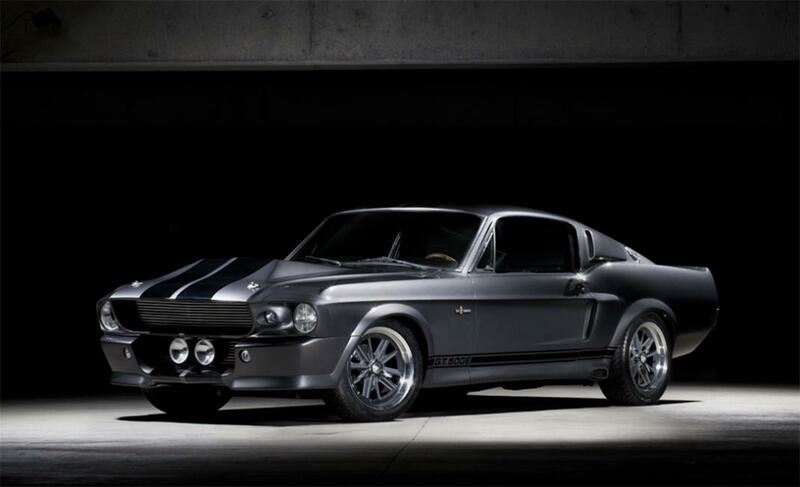 This is an officially licensed Eleanor Tribute Edition GT500 and it’s every Mustang fan’s dream! When this muscle car was released in 1970, it was the highest-rated car Chevrolet had ever built . 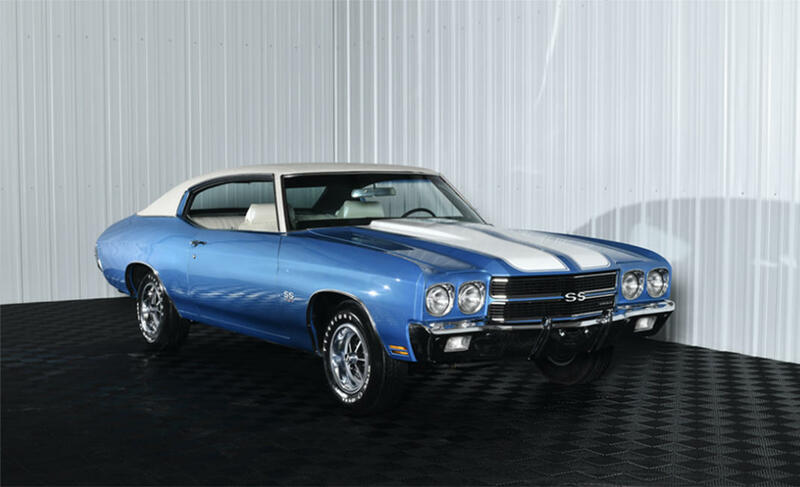 This matching-numbers LS6 Chevelle was certified by Jerry MacNeish and restored with every facet considered. We’re definitely looking to get our eyes on this beauty! 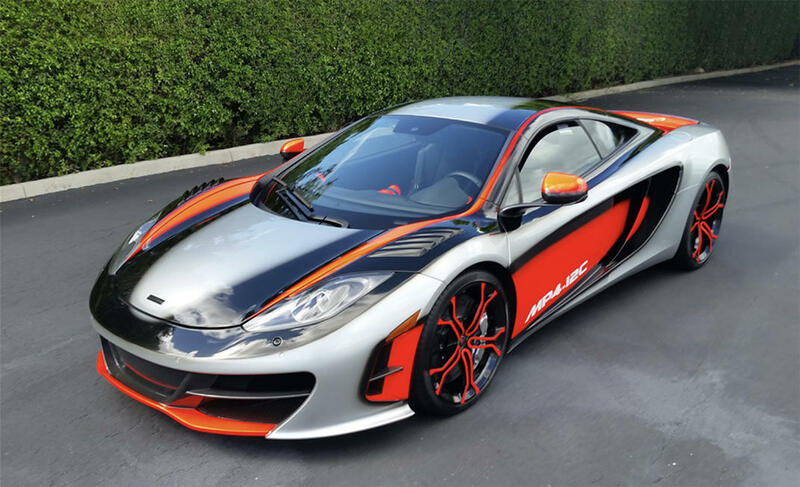 This unique McLaren has won several awards that are included in the sale, including the Best British Import at the 2014 Festivals of Speed at Amelia Island, FL; the 2016 Best in Show at Cars on Fifth in Naples, FL; and the People&apos;s Choice Award at the 2015 Festivals of Speed in St. Petersburg, FL. This special McLaren has 364 actual miles on the odometer. 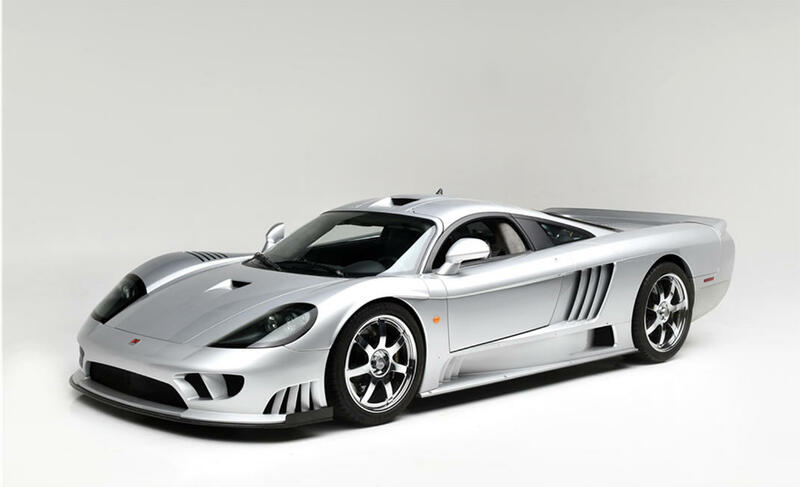 This 2005 Saleen S7 Twin Turbo is one of a very limited number produced. Trimmed out in silver paint over a black multi-toned leather and suede interior, it comes with performance sport seating, a custom-fitted driver’s seat, autoclave carbon-fiber body panels, heat-rejecting tinted glass and an LCD display.